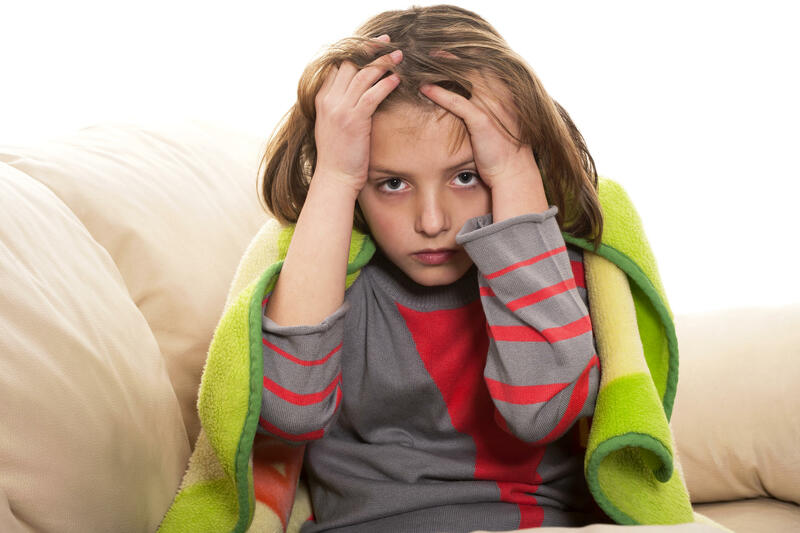 A growing number of American children with headaches are being seen at pediatric emergency departments and admitted to the hospital, researchers report. The researchers at the Children’s Hospital of Pittsburgh looked at headache-related visits made to their ER between 2007 and 2014. The children were all between 4 and 20 years old. The study was scheduled to be presented Friday at the American Academy of Pediatrics’ (AAP) annual meeting, in San Francisco. “It is not uncommon to see patients and parents that have missed significant amounts of school or work because of chronic headaches,” the study authors noted. “Our findings show a worrisome trend, and we need to figure out why so many children are ending up in hospitals with headaches,” study co-author Dr. Regina Toto, pediatric chief resident at the hospital, said in an AAP news release. Findings presented at medical meetings are generally viewed as preliminary until they’ve been published in a peer-reviewed journal.